Our Aim: "To Clean, Restore, and Preserve the Kananook Creek and its Environs". Many small creatures visit and make their homes in Kananook Creek and the nearby reserves. Would you like to be a Kananook Creek Junior Ranger? 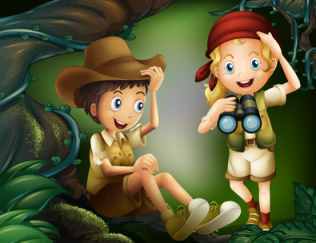 Your mission is to discover all you can about the climbing fish, migrating eels, puffed up lizards and other living wonders. 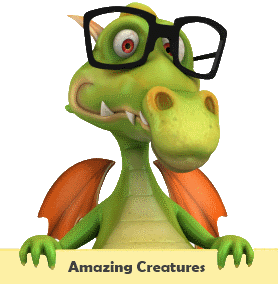 Our Amazing Creature facts and videos will astonish you and help you with your discovery mission! 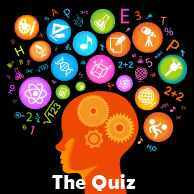 Try your skill at our Brain Strain Quiz and see if you qualify to be a Kananook Creek Special Junior Ranger. Perhaps you’d like to colour a Kananook Poster to give to a friend or test your skill with a Word Find? 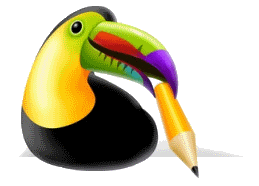 Click on the toucan to go to the Activities Page. 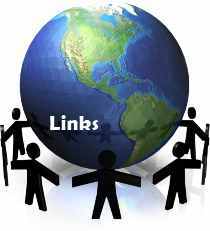 There are some great links on the Links Page too. · listen to the call of a Kookaburra or an Eastern Rosella. · find out what happens to lost frogs, and where they can go. · play the Water Cycle Game or the Clean Up Australia Day Game. There’s lots more of course.